Using NPP (New Payments Platform), selling will no longer be fraught with the trust question before receiving the money. 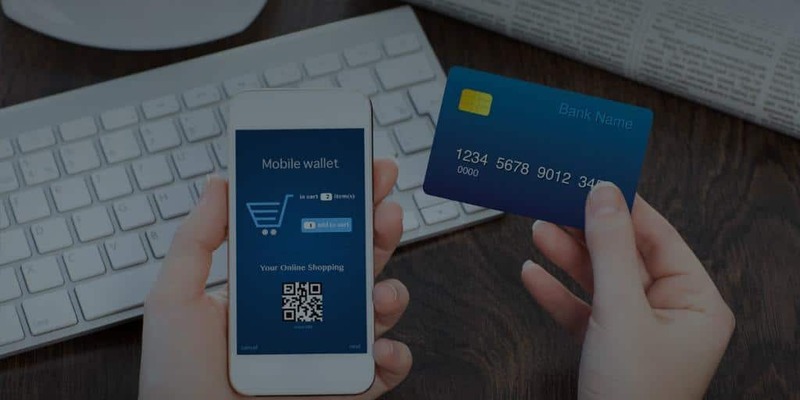 With a real-time payment infrastructure of NPP underpinning all mobile transactions, the business will be able to receive the money from the buyer via a funds transfer to their account. Moments later, they can check their account, via a mobile phone to verify receipt of the money, and hand over the goods. So what value-add will payments processed in a matter of seconds provide to businesses? What are the benefits of having real time access, enhanced data and new addressing capabilities? For businesses with large working-capital cycles and funding exposures, NPP will offer enhanced efficiencies and create the potential to slow down payments to debtors until the very end of the invoice cycle, allowing companies to utilise funds more effectively. On the receivables side of a transaction, the increased data sending capabilities NPP offers will facilitate improved reconciliation and payment visibility. 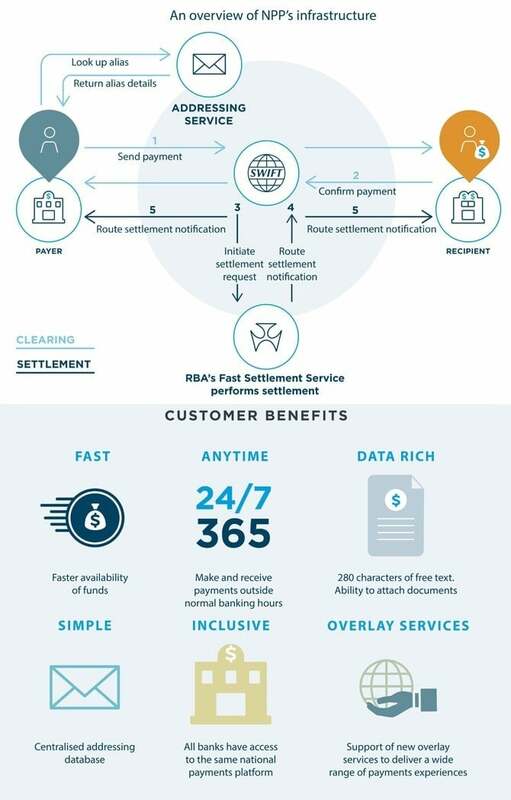 NPP is based on a global industry standard message format, the possibilities on the receivables side start to grow, as businesses start to get a much better understanding of their payer, customers and client’s behaviours; coupled with the ability to send more information up to 230 character description with each payment. Real time urgent pay outs by insurance companies, Centrelink, charities and caring employers can be made with immediate crediting of funds, NPP will streamline and expedite the payment process. Although Australia won’t be the first country globally to have real-time payments capability, NPP will have capability and flexibility comparable to, or in advance of, other ‘real-time’ systems available globally. new options for addressing payments. Retailers paying out for faulty goods. No BSB (branch code) and account number is needed just a mobile phone number and or email address (coupled to the stored bank or credit card/debit card details). The NPP is also planning to provide the capability for customers to address payments to mobile phone numbers, email addresses and Australian Business Numbers (ABNs). This doesn’t mean BSB and account number will be done away with, but rather NPP is planning to facilitate a linkage to these via a new payment addressing capability. Capability to send a request for payment and the ability to send attachments with payments (invoice) to provide extra information for the beneficiary, making the process of payments even more seamless.